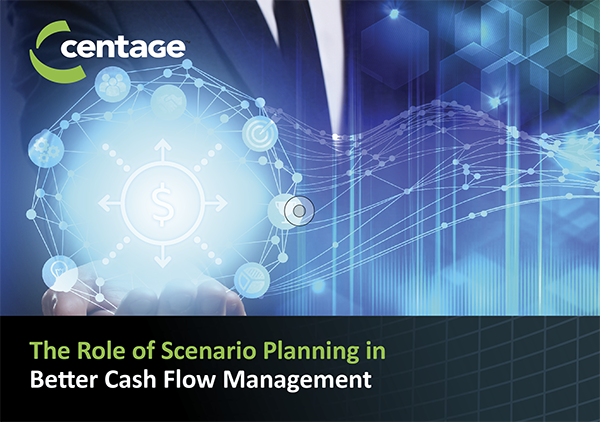 Learn more about the role of scenario planning in better cash flow management – the challenges and opportunities of improving your ability to plan for multiple scenarios and the critical role it plays in your ability to forecast your cash flow. 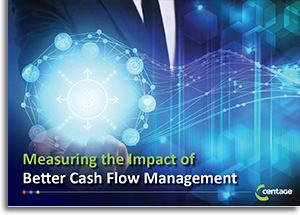 © Copyright 2001–2018 Centage Corporation. All rights reserved.